What is Ethereum? How does Ethereum work? Why should you use Ethereum? In this beginner’s guide, we will answer all your questions! Ethereum is an open source platform based on blockchain technology to create and distribute smart contracts and decentralized applications. If this sounds complicated, don’t worry. 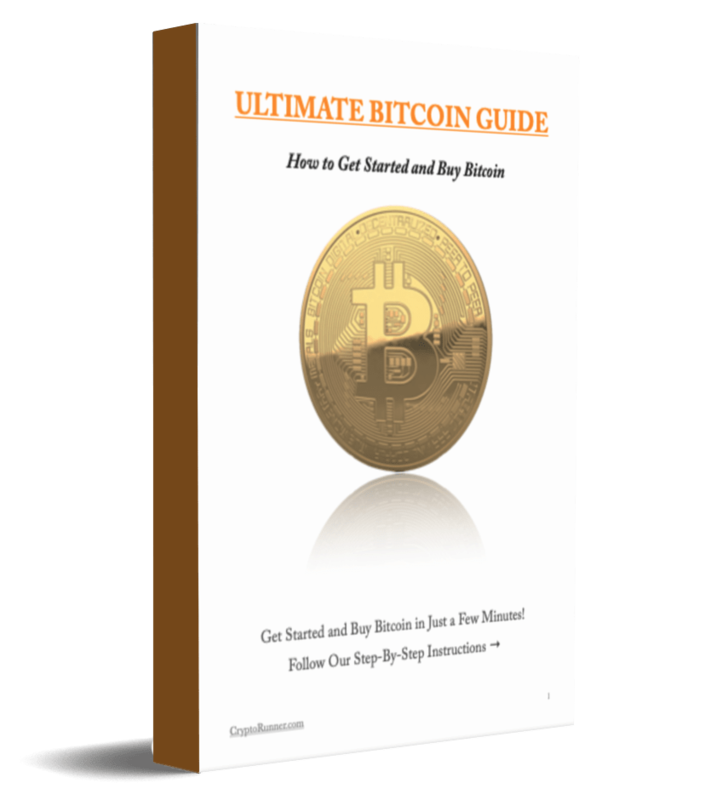 We will explain how everything works in this beginner guide! Ethereum is usually called Bitcoin 2.0 because it’s a new and improved version in many ways. However, Ethereum is not only a cryptocurrency but much more. It’s a platform with its own programming language to create the next generation applications using blockchain technology. If you want to understand Ethereum, it helps to know how blockchain works. Ethereum uses blockchain to share information which can’t be manipulated or modified. The technology makes it possible to register information chronologically and publicly. Blockchain is to Bitcoin, what the internet is to email. A large electronic system that you can use to build applications. Digital currency is just one of these applications. Ethereum makes it possible to build many more types of applications. The Ethereum project has been described as a decentralized virtual machine. Think of Ethereum as an operating system such as Linux, with a basic protocol of rules. This virtual machine works with an internal cryptocurrency called Ether. In this guide, you will learn everything about Ethereum and the technology. We will talk about the history of Ethereum, the cryptocurrency Ether, smart contracts, decentralized applications (DApps), initial coin offerings (ICOs) and all you need to know. Ethereum is a rising star on the crypto market and has taken the financial world by storm. This is a beginner’s guide to help you understand Ethereum and all its possibilities. What Are DApps (Decentralized Applications)? 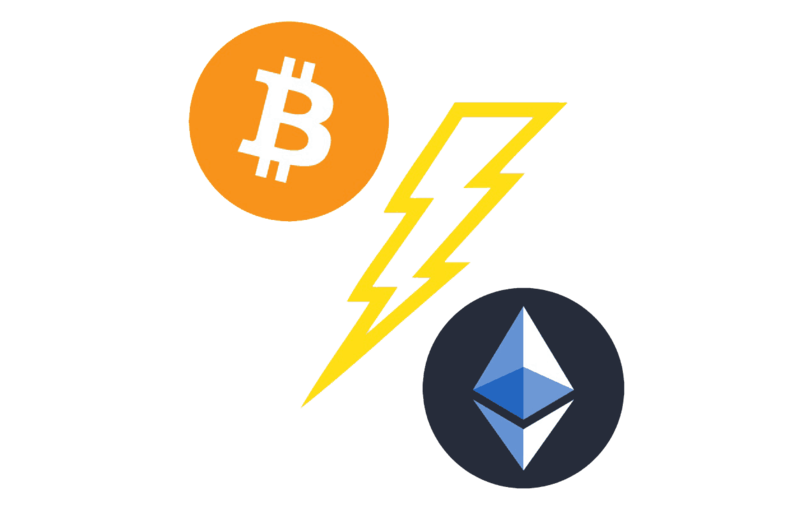 What is the difference between Bitcoin and Ethereum? Bitcoin releases the flow of money globally. Ethereum releases companies from restrictions globally. That’s the short answer. However, that’s just the tip of the iceberg. What are the most important characteristics of a company? It’s jurisdiction. Corporations have a residence, a country where the company is registered. Who needs that? Why not create a global company. It’s not registered anywhere but is registered everywhere. In other words, decentralized. Bitcoin decentralizes money by creating a global currency. While Ethereum decentralizes applications by creating a global network. Ethereum is still in beta, but many investors think it will be a new infrastructure layer on the internet. Ethereum uses blockchain to replace third parties on the internet. That means companies who collect and store data about their users. The idea is to create new applications that can decentralize power. Facebook earns money by storing information about you in a centralized database that the company then sells to advertisers. Ethereum makes it possible to create social media platforms that no company owns or controls. Here the difference between Ethereum and Bitcoin begins to become clear. Ethereum uses the same underlying technology, and you can trade with their currency unit Ether (ETH), but then the similarities end. The cryptocurrencies are usually described as competitors in the media. That’s not true. Ethereum and Bitcoin focus on different things because they have different goals. Ethereum was proposed by Vitalik Buterin, a Russian-Canadian programmer, by the end of 2013. Buterin was 19 years old and mathematically talented from a young age. His idea was first to implement these features as part of the Bitcoin protocol. Buterin was a committed Bitcoin developer, and his suggestions were innovative. However, these features had no consensus in the Bitcoin community. Therefore Vitalik Buterin and a small team of developers created their own cryptocurrency. The development of Ethereum was funded with crowdfunding in 2014 and gave Ethereum around 25 million dollars in capital. The network went live on July 30, 2015, but the final version was launched in 2016. Ethereum would solve problems with Bitcoin such as long confirmation times and incentives against centralization. The developers created their own blockchain with proof-of-work and an internal programming language. Ethereum has since implemented a number of other improvements. The cryptocurrency is constantly being improved, but a consensus is required to update the Ethereum protocol. In some cases, that can be difficult. If two large groups in the network have different opinions, it may lead to different versions of the blockchain. This occurred in 2016 with The DAO project, and the cryptocurrency was split in Ethereum (ETH) and Ethereum Classic (ETC). Recently, Ethereum has attracted major organizations, including Microsoft, Intel, and JP Morgan. In early 2017, The Enterprise Ethereum Alliance was formed by a large group of Fortune 500 enterprises, startups, academics, and technology vendors. It’s a partnership for creating smart contracts and decentralized applications with the cryptocurrency Ethereum. With smart contracts, companies can automate demanding and complex business applications. You will learn everything about smart contracts later in the guide. Below we explain how Ethereum works! For most people, Bitcoin is easier to understand. It works as a decentralized and public currency on the internet. Ethereum works as a decentralized and public computer on the internet. If you understand how the internet works, it’s easier to understand Ethereum. Today, almost all personal information, passwords, and financial information are stored in the cloud by large companies like Google, Facebook, and Amazon. In other words, your information is stored on a server owned and controlled by a third party. This has its advantages because companies have specialists with technical knowledge of internet security. At the same time, there are major drawbacks. The service offered by the company can be attacked by a hacker or government that steal, modify or leak important information about you. 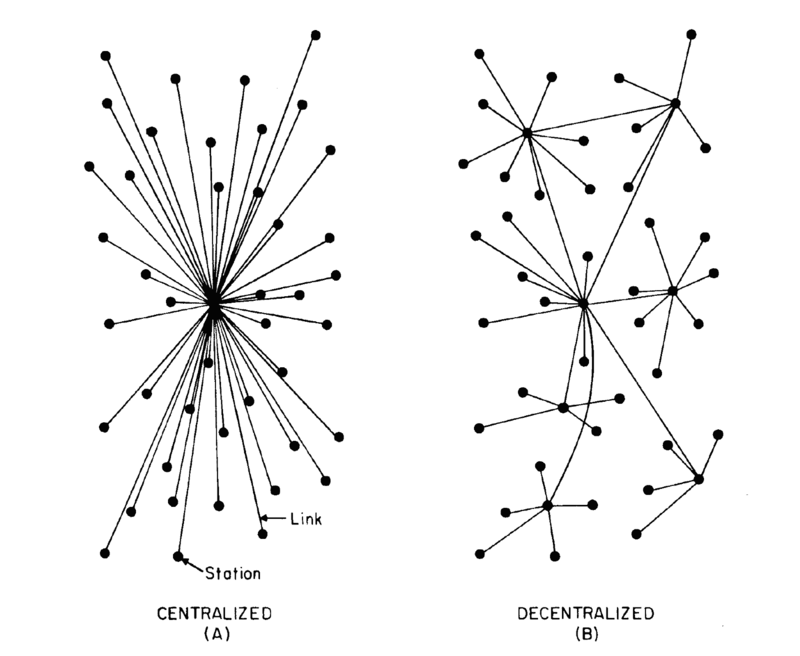 This risk of centralization is called the single point of failure. Brian Behlendorf, creator of Apache Web Server, has gone as far as describing the centralization of information as the “original sin” on the internet. Ethereum wants to be a world computer that decentralizes information on the internet. The Ethereum protocol has software called Ethereum Virtual Machine (EVM) that execute all scripts on the network. These scripts are called smart contracts. Ethereum replaces cloud services and servers with thousands of so-called “nodes” around the world that together create a world computer. The control and right of information will then be returned to its owner and creator. Developers think that this could democratize the existing client-server model. Today, you need to trust the bank with your money, the security of your files with Dropbox and photo storage on Facebook. Ethereum makes it possible to recreate these services as decentralized applications. A common mistake is to confuse Ethereum with Ether. The network has an internal cryptocurrency, also known as a “token”, which is used to pay for transactions and calculations. 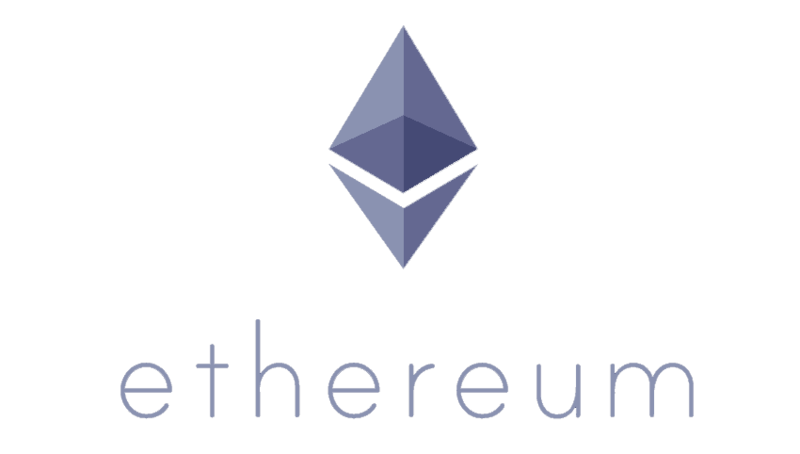 The cryptocurrency is called Ether (ETH) while the name of the network is Ethereum. In other words, Ether is a currency unit used as a means of payment on the platform to exchange services. Ether is also called gas because it’s fueling the Ethereum virtual machine. 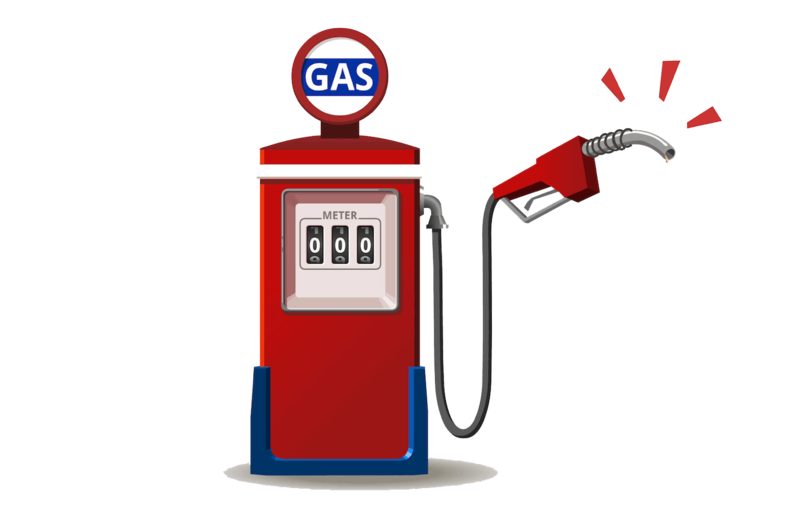 Ethereum transaction fees are calculated based on how much “gas” the script requires. Although many compare Ether to Bitcoin, it’s not a competing cryptocurrency. Bitcoin is a payment system that focuses on the store of value. Ether is used to purchase services on the Ethereum platform. For this reason, Ethereum focuses on efficient transactions that are fast and cheap. Ether creates an incentive for developers to build high-quality applications that are efficient (wasting code costs more). If Bitcoin is digital gold, Ether is digital oil. Ether doesn’t have a limited supply like Bitcoin (max amount is 21 million). Today, five Ether are created with each block, and no more than 18 million Ether can be created per year. However, there is no limited supply in the future. Ether has a high value because demand is high. Startups and companies need Ether for their applications to work on the network. The Ethereum price has exploded in recent years thanks to all of the ICOs (Initial Coin Offerings). We will explain everything about ICOs, DApps and smart contracts below! Ethereum is a decentralized platform that runs smart contracts. A smart contract is just another name to describe computer code. Because blockchain is used, the computer code runs exactly as programmed without the possibility of downtime, censorship, fraud or influence from third parties. 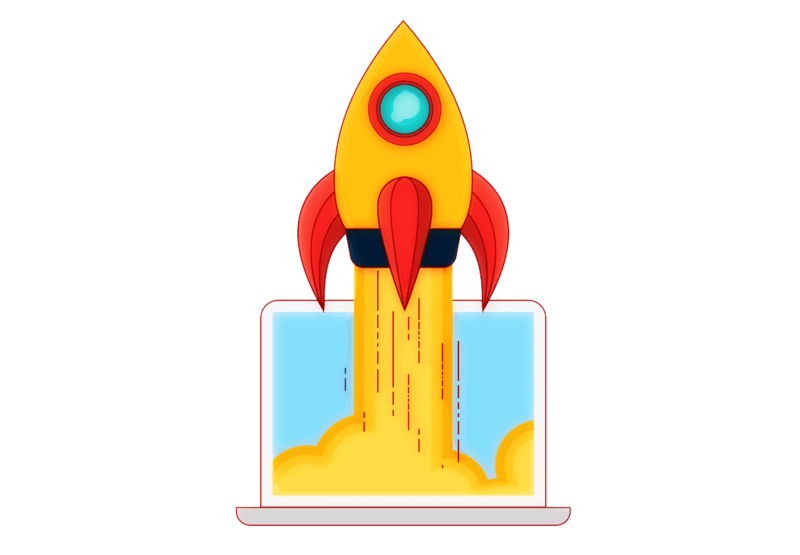 This means that you can create applications that run automatically when specific conditions are met. Smart contracts are usually structured with “If/Then” statements: if this happens do this. 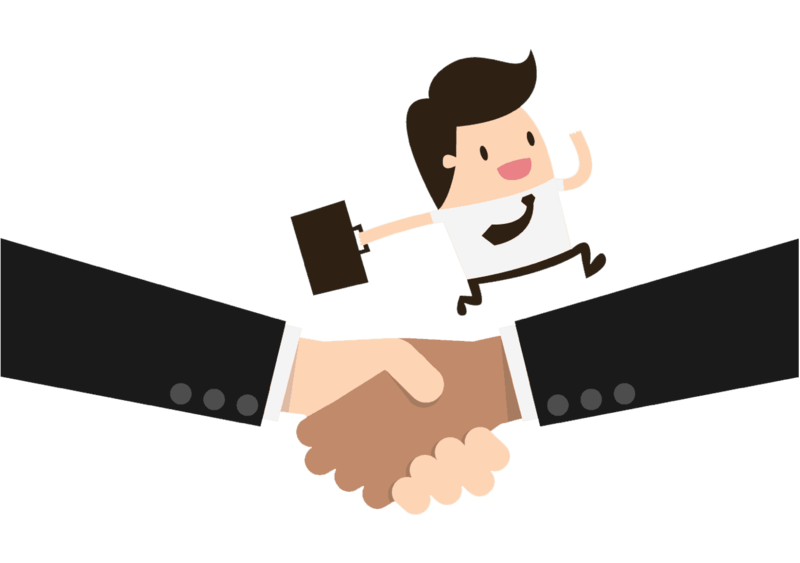 When certain requirements are met, the program will perform the terms of the agreement. When a contract is executed, all nodes in the network will upload it to the blockchain. The contract is stored in a public ledger that is impossible to manipulate. Ethereum allows developers to create marketplaces, debt and property records, transfer money according to instructions (such as a will or term contract) and many other things not yet invented. Smart contracts remove intermediaries and counterparty risk. Banks and other large companies charge expensive fees to act as intermediaries. Smart contracts can remove fees and release individuals from the legal system that constrain innovation. Opportunities with Ethereum are HUGE! Below you will learn how developers can create smarter solutions using DApps (decentralized applications). Ethereum is like a decentralized internet with an app store that supports a new type of application called DApp (decentralized application). Developers are given the tools needed to create the next generation applications. DApps is a new concept, and the definition may vary depending on who you ask. One common question is: What is the difference between smart contracts and DApps? Decentralized: All data generated by the application must be stored in a decentralized blockchain. Open source code: All computer code needs to be available for inspection and changes should be made by consensus, a majority of users. Incentive: There should be an incentive for people to validate the blockchain. 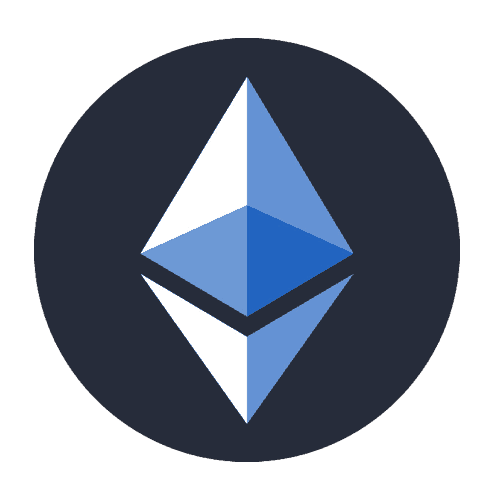 The one that creates the next block receives Ether tokens from the Ethereum protocol. Protocol: Users need to agree on a cryptographic algorithm as proof of value. Bitcoin uses “Proof of Work” (PoW). Ethereum also uses PoW but plans to implement “Proof of Stake” (PoS) in the future. DApps creates a more decentralized and democratic internet! Continue reading and learn about ICOs and how fast the industry is growing. 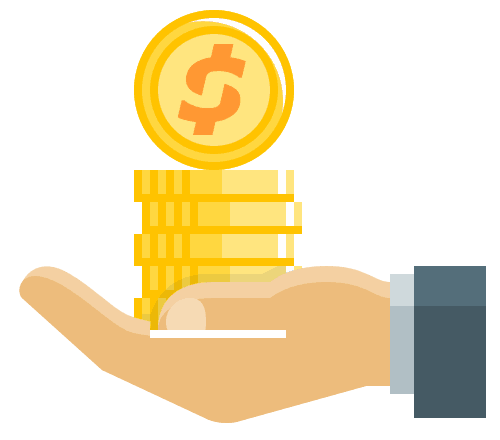 An “Initial Coin Offer“, commonly known as an ICO, is used by startups to raise money. It’s a new way for companies to fund their projects in the crypto market. An ICO is similar to an IPO (Initial Public Offering) or a crowdfunding campaign. It means that they sell their underlying token in exchange for Bitcoin or Ether. In the same way that companies sell shares when listed on the stock exchange. However, an IPO costs a lot of money and is a demanding process with venture capitalists and banks. ICOs make it possible to circumvent the stock market and its regulations. Startups around the world can get funded both fast and cheap. If a startup company wants to raise money through an ICO, they usually create a white paper, a document with all important information. It contains a description of the project, the resources and capital needed, allocation of tokens, money accepted and when the ICO campaign ends. The first successful ICO campaign was Ethereum with their Ether tokens. The project collected $18 million in Bitcoins and the price of an Ether was $0.4 dollars. Today, an Ether is worth over $1,000 dollars. Ethereum developed its platform and created tools for implementing ICOs. The first building block was released in 2015 with The Ethereum token standard (ERC20). It gave developers the opportunity to create custom tokens within the Ethereum ecosystem. Many see ICO projects as unregulated securities with access to unreasonable amounts of capital. Others say that it’s an innovation of the traditional venture funding model. It’s obvious that Ethereum has advantages when looking at the high demand. However, the cryptocurrency has both pros and cons. 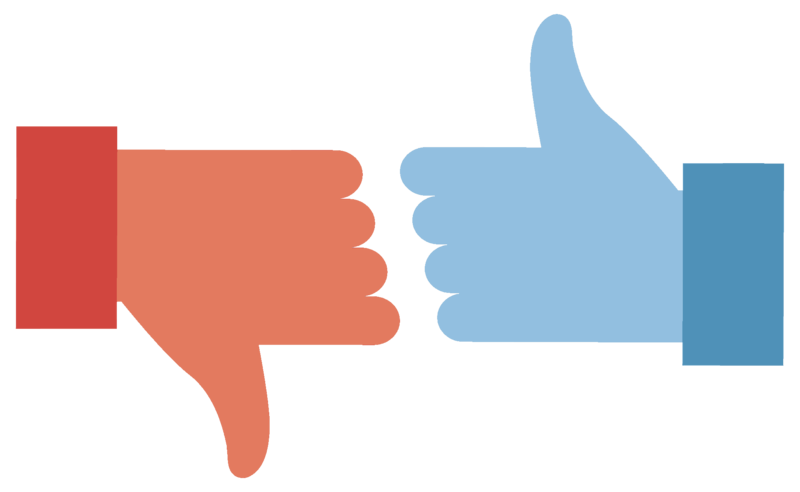 Below we have written a summary of the pros and cons with Ethereum. First of all, Ethereum uses blockchain technology, which has many advantages. Including secure cryptography, non-editable data, corruption and manipulation protection, no downtime and more. Third parties can’t make changes to DApps running on Ethereum. Governments and banks can’t manipulate or censor the application. Cryptography protects the app against hacker attacks and fraud. It’s also impossible to shut down the DApp. Moreover, Ethereum has a large community of developers and companies. This is a big advantage over other cryptocurrencies. The Ethereum protocol is updated and improved frequently. Several Fortune 500 companies have started to explore opportunities with Ethereum. Although there are many benefits with Ethereum and DApps, it’s not flawless. Because people write computer code, mistakes can occur. It’s difficult (if not impossible) to write computer programs without errors. When money is involved, a bug in the code can lead to big consequences. If someone detects a bug in the code, it could be exploited. This should not be a problem as long as the protocol is frequently updated. The problem arises if there is no consensus among users. That is, users want to implement different types of updates. Computer bugs are a disadvantage with DApps, but all Ethereum advantages outweigh it. Ethereum and cryptocurrencies offer more freedom but at the same time more responsibility. Ethereum is still at an early stage, and the possibilities are endless. Basically, everyone knows Bitcoin, but almost nobody has heard of Ethereum. In the future, we will see large companies built using blockchain technology. However, that doesn’t necessarily mean that the end user realizes that their product or service uses Ethereum. What is Ethereum / ERC Tokens? Have you heard about TCP? All applications that are connected to the internet are using TCP (Transmission Control Protocol). Although it’s the main protocol on the internet, few people know about it. The same thing will probably apply to decentralized applications based on Ethereum’s protocol (ERC20 tokens). All services that are centralized can be decentralized using Ethereum. 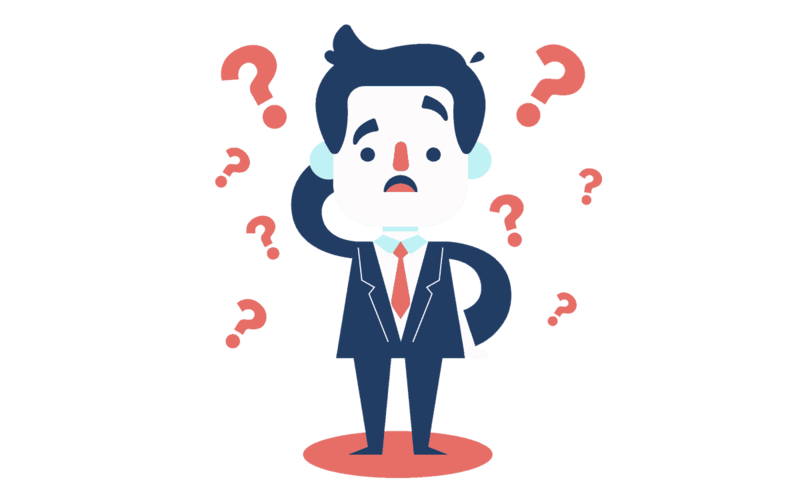 Example of services that can be decentralized is web hosting providers, voting machines, booking systems, legal documents, medical software, financial derivatives, and all internet platforms. Ethereum offers many opportunities, but the biggest is DAOs (Decentralized Autonomous Organizations) according to many. With a group of smart contracts, you can create entirely autonomous applications that act as a business. Organizations act intermediaries in hundreds of different industries. The bank is the most obvious example. But think about all retailers who transport, advertise and sells others products on the internet. A DAO could replace the entire organization. A computer program that runs completely transparent and without the interference from humans. The opportunities are endless, and there is strong demand for blockchain developers in the market. Ethereum is the platform that allows developers to utilize the blockchain technology. A new world economy is being created with the cryptocurrency Ethereum. We urge our readers to engage in the crypto market. Below you can subscribe to our newsletter for exclusive offers and crypto news. We have compared and selected the best Ethereum exchange. It has received the highest rating from us and our readers! 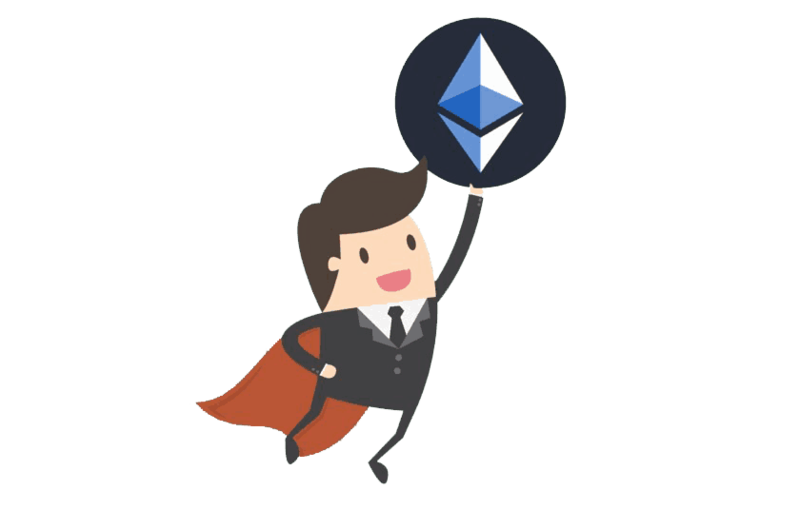 Ethereum is an open source platform based on blockchain technology to create and distribute smart contracts and decentralized applications. If this sounds complicated, it is because Ethereum is complicated. It’s the second largest cryptocurrency after Bitcoin. Is Ethereum Safe to Use? Yes! Ethereum is safer than the current financial system. The cryptocurrency is protected by cryptography and mathematics instead of laws and regulations that contain mistakes and deficiencies from humans. There are and will always be loopholes in laws. However, you can’t trick math. Yes! It is completely legal to use Ethereum. Individuals are allowed to use which currency they want as long as both parties agree on the same means of payment. However, there are countries that have indirectly or partially prohibited Ethereum. The reason for this varies, but generally, the government wants more control over the financial market. Here is a list of all countries’ laws about cryptocurrencies. How to Store Your Ethereum? When you are not using your cryptocurrencies, you must keep them in a secure crypto wallet. If you leave your Ethereum at an exchange, mobile app or online, you risk losing all your money. The safest way to store Ethereum is in a hardware wallet. Everyone needs at least one hardware wallet. Learn more in the guide: Best Crypto Wallet.